“Why not just use my fingers?” Even after you wash your hands, your skin still has dirt, oils, and maybe even residue from your hand-soap present. 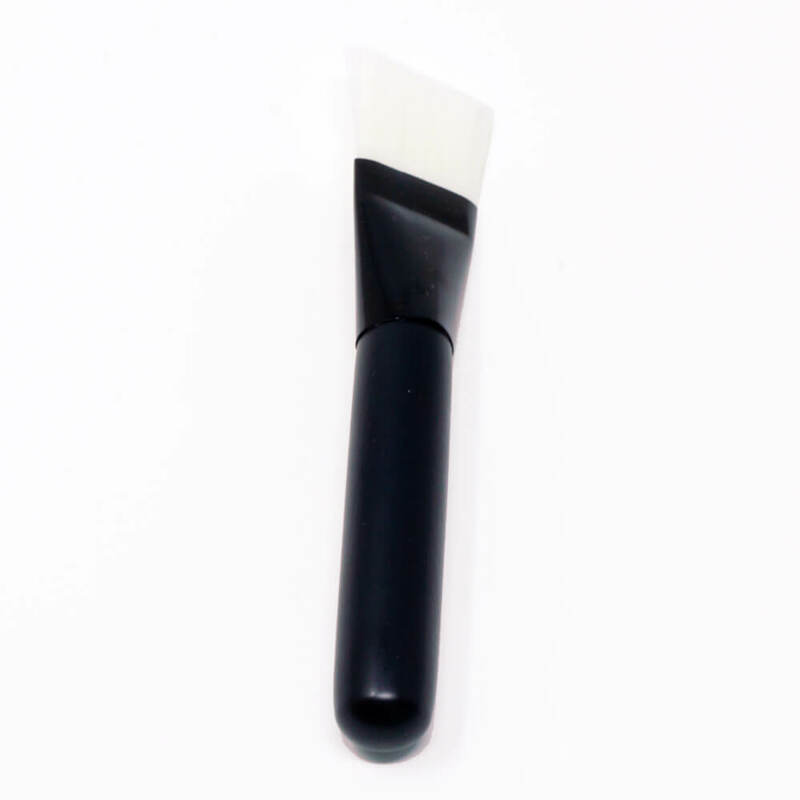 Not only does applying with an applicator brush prevent contamination (in the jar & on your face), but this effective even distribution technique means you’re likely to use a more accurate (lesser) amount of the product. This gentle & soothing application technique comes highly recommended by professional estheticians. When the brush frays, it’s time to replace it; the timeline on this varies depending on how well you clean & maintain it.